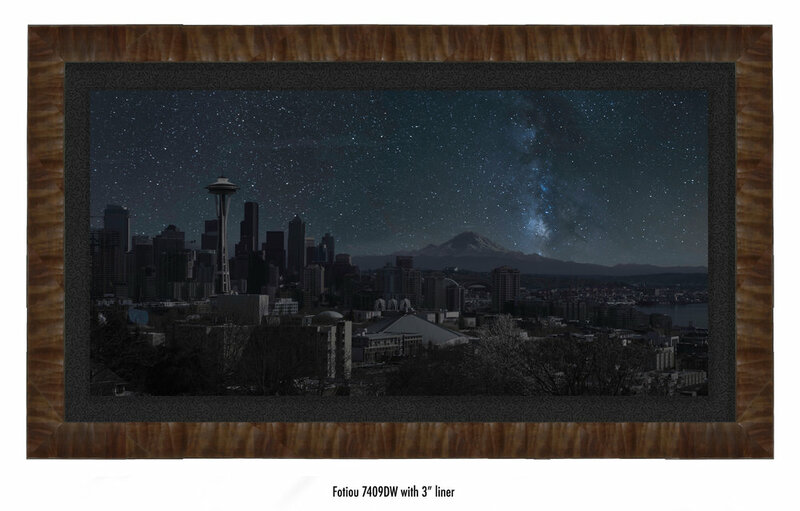 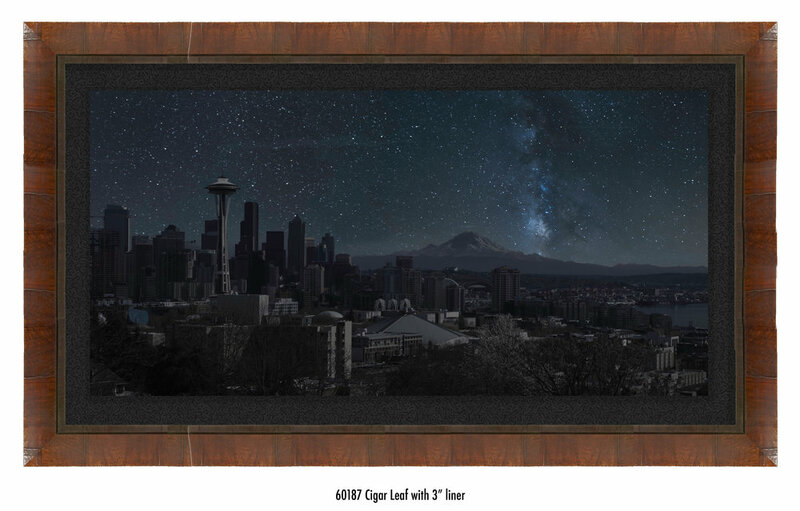 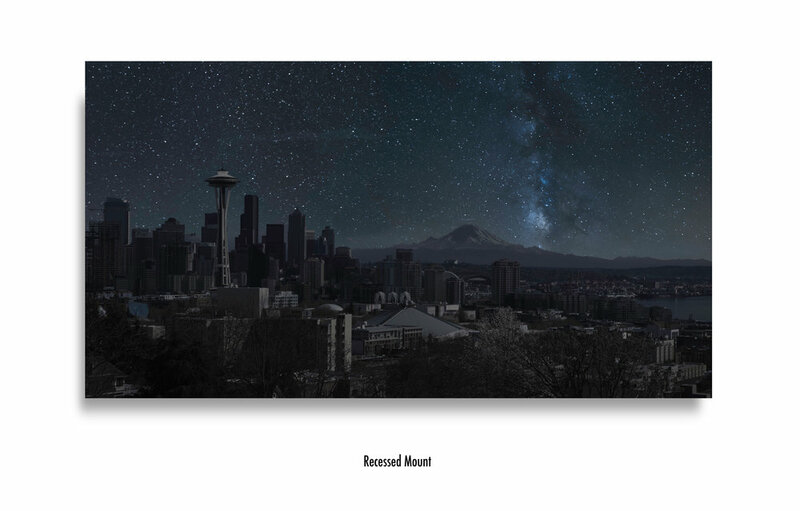 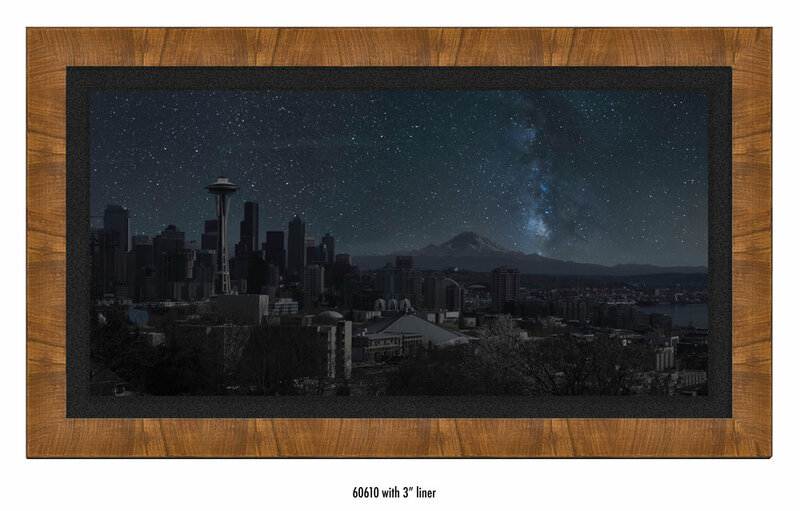 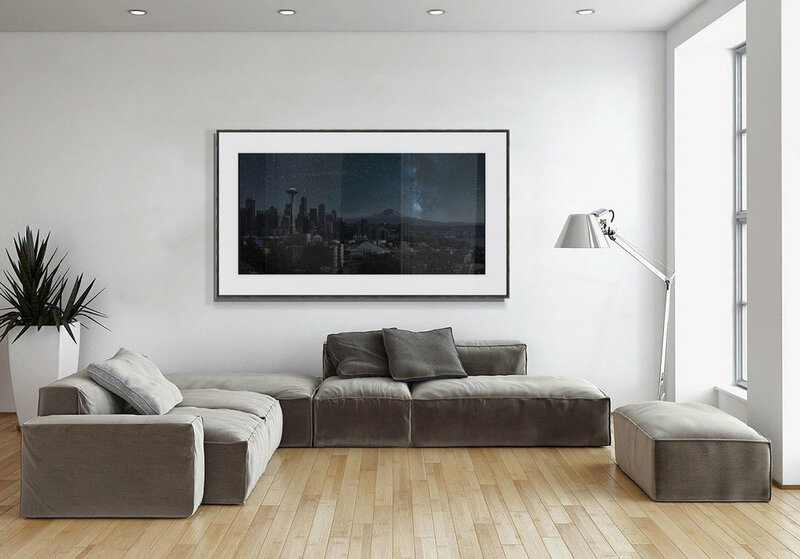 Reviving Twilight | Seattle is a part of an urban night sky art installation idea I thought of in late 2014. 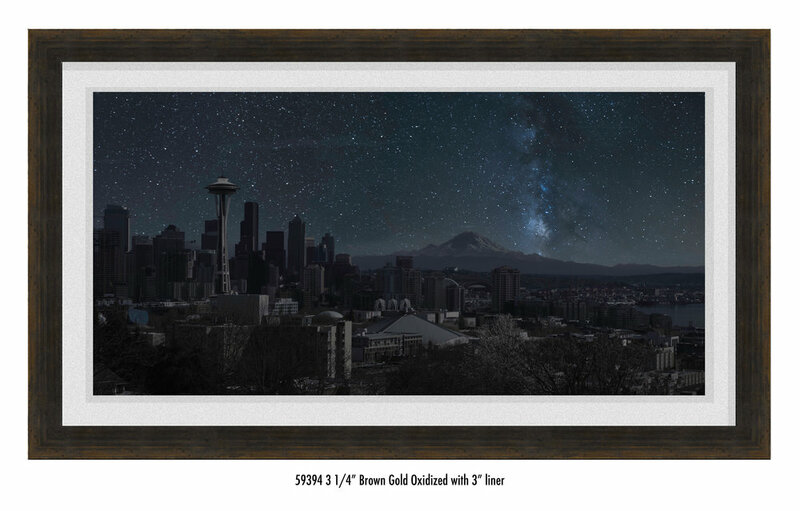 Inspired by the article "The Death of Twilight" (Nat Geo or Time) I read years ago, the work of Thierry Cohen, & a dream I had of the Milky Way painted in glow paint on the face of a bluff. 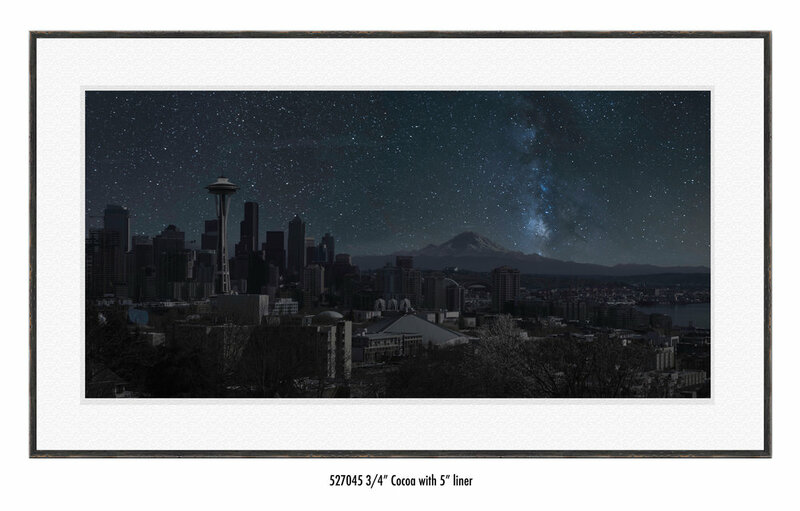 I want to share what we are losing, lumen by lumen, as we urbanize. 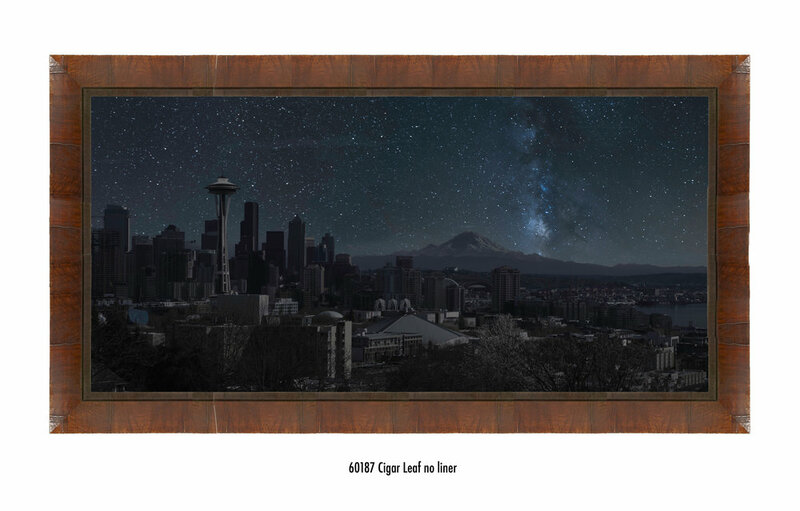 The goal is to place art installations in urban areas that show the night sky from that exact location as if the city went dark.